Oh, maternity sessions! Most people shy away from being photographed while pregnant, and I have to admit that I was one of them, which I really regret now. I mean, we have one picture from each pregnancy. And almost all expecting women feel large and uncomfortable but when you look back, it is such an amazing time. That little baby that has now become a toddler was growing in that belly….you can’t help but look back with fondness and the miracle of it all. I especially love getting to know the families before their little one makes their appearance into the world and makes a little chaos (in a good way of course!). And really, who doesn’t love to play dress up and get a little pampering before their baby arrives? It was great meeting M and her family last week- they are such warm, interesting people. And of course, how gorgeous?? Makes me want to hit rewind to get over my pregnant self! How gorgeous is she in this gown from Sew Trendy Accessories? I love this location as well, so glad that M was up for getting into the water! This little guy hopped out of the car and give me a big hug….yep, I love him already. <3 He is going to make the best big brother! How sweet are these? When we were planning this session, M wanted to reflect on her last few days with her first by themselves. These photos are so sweet and perfectly sum up their relationship. For anyone with shy little ones, bringing their favorite toys are a great way to get them to interact during their session. Thank you so much for stopping by! Comments and shares are always appreciated. Click here to learn more about maternity sessions or visit the newborn session information page. 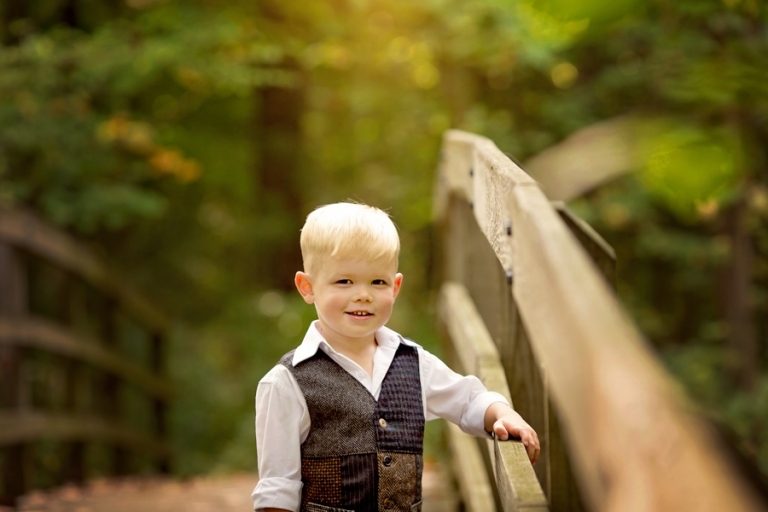 Mary Christine Photography is a Strongsville Photographer specializing in newborn photography. She serves greater Northeast Ohio, including Cleveland, Akron, Medina, Wooster, Brunswick, Wadsworth, and surrounding areas.